What makes an Embassy or Consulate reject providing you a Schengen Visa? This is the question many people make anytime they are about to apply for such a visa. 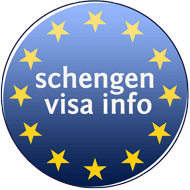 The fact is that whenever a Schengen visa or any visa gets rejected, there is something UNSATISFACTORY as regards of that visa application. 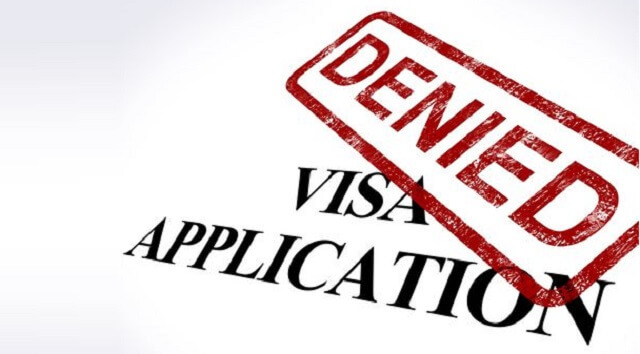 Many visa applicants get confused and unable to exactly understand the reason for their visa refusal. That is why the article will focus on presenting the common known reasons for such refusal. A visa application might be considered unsuccessful if the consular officer fails to get from the candidate all the needed information about him/her. Lacking to possess such information, the consular officer will be incapable to decide if the candidate qualifies to be given a visa. On the other hand, sometimes the consular might get information from the applicant that is unacceptable or beyond the fixed procedures. Sometimes the candidate is prone of illegitimate and/or dishonest activities. In all of the aforementioned cases the officer is led to DENY offering a visa to the applicant. The past and current circumstances and actions of the applicant matter a lot in the decision of the consular officer in issuing a Schengen visa. In such cases, the refusal might occur because the applicant is considered a threat to the public policy, internal security or public wealth of Schengen Area (i.e. terrorism, drug abuse, child abuse, addiction, other serious crimes). There is a common destiny for all the individuals (applicants) who attempt to present false travel documents to the embassy or consulate, trying to misrepresent their identity, using fake identity – and that is an absolute visa denial and other accompanying unfavorable consequences. A reason for a visa refusal could be presenting a passport that is not kept in a good condition. Such case can be when passport pages are detaching or missing, when the cover of the passport is damaged and so on. Not being able to provide travel tickets for each destination to be toured in the Schengen Area. Learn How to get a Flight Itinerary for Schengen Visa Application without paying any money towards the actual cost of the full airline ticket. Learn more about how to prove having the sufficient means of subsistence. Learn more about Schengen travel insurance requirements. Failing to present an evidence of a pre-paid tour. Learn How to Get a Hotel Booking Confirmation Letter For Visa Application. Holding a passport with an active Schengen Visa. Note: The information provided here is intended for assistance only and might be usable NOT ONLY for the purpose of applying for Schengen Visa but for any visa type of any world country.